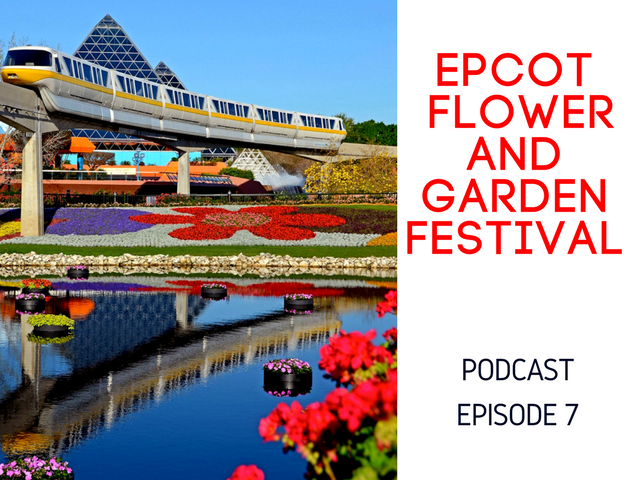 On today’s episode you will learn the best Epcot Flower and Garden Festival tips for this year’s event. 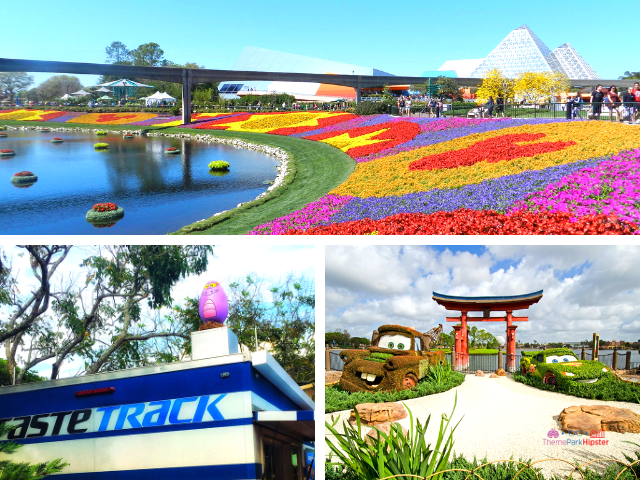 Spring is around the corner and you probably can tell due to the pollen, the birds, the bees, and the flowers springing to life. 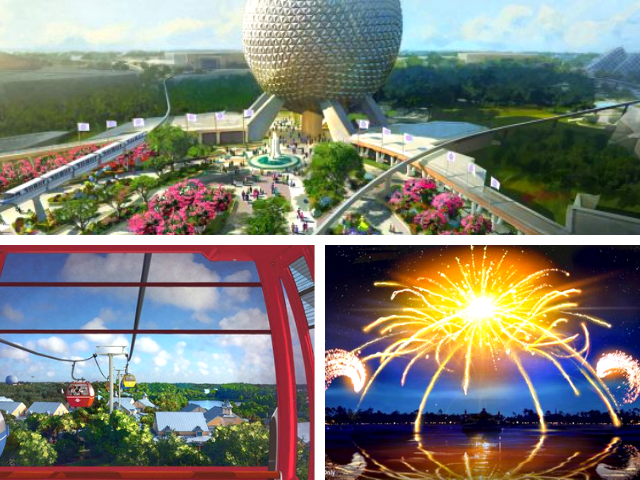 This means that the Epcot International Flower & Garden Festival is here! 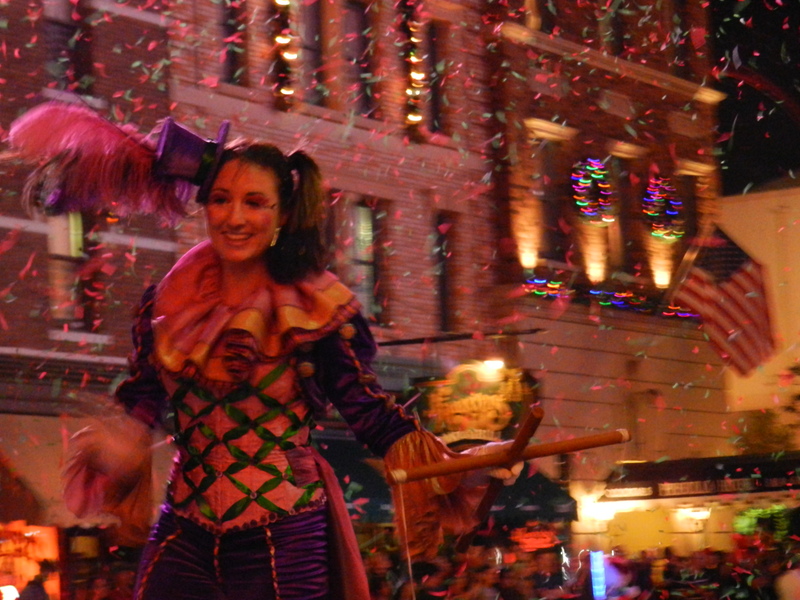 There you will find me in the midst of the colorful garden creations, the brilliant seminars, and the tantalizing cocktails. 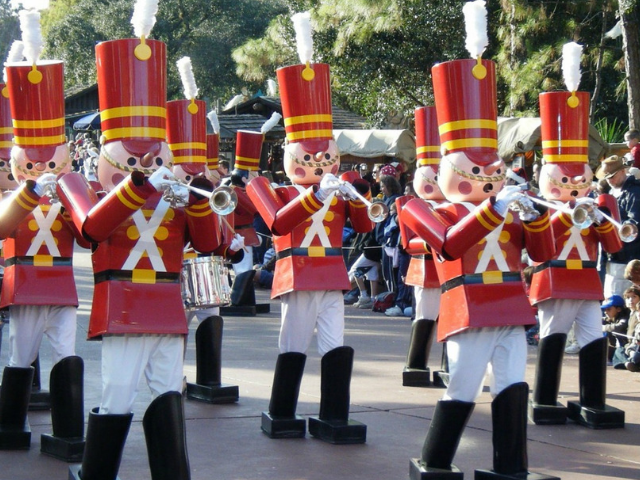 Is Parking Free at Walt Disney World Resorts? 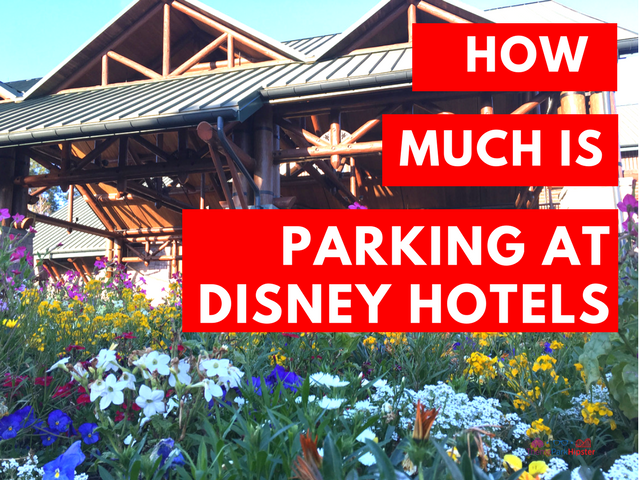 Do you have to pay to park at Disney Hotels? 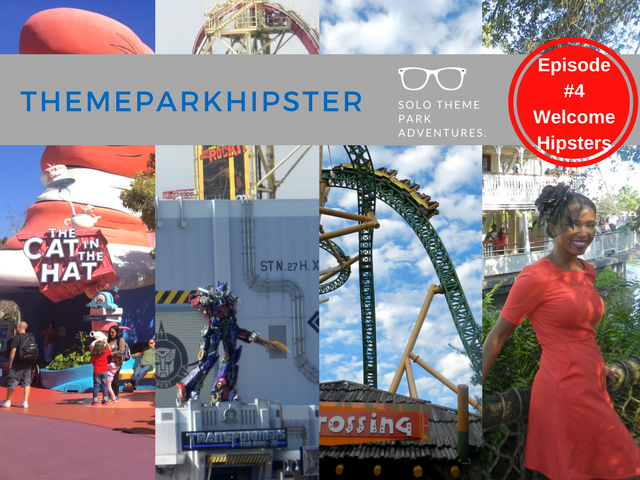 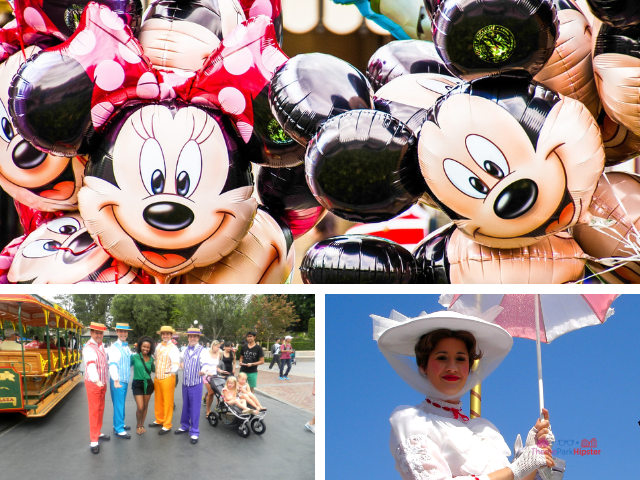 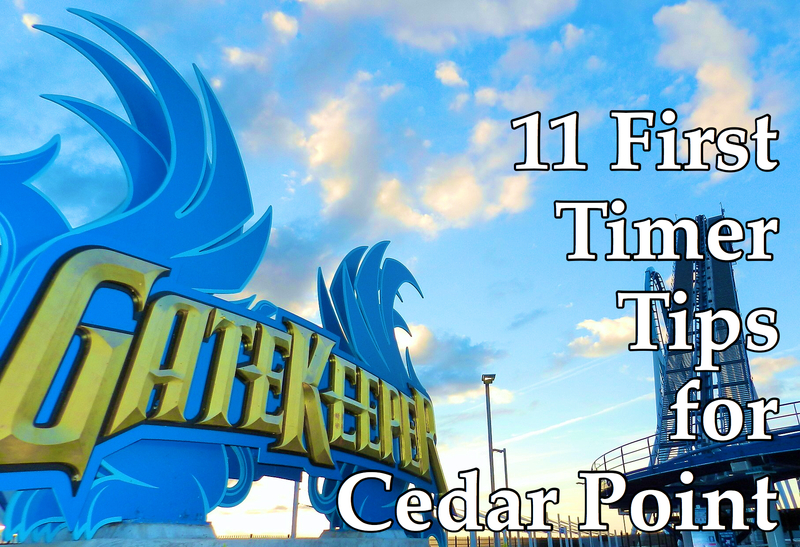 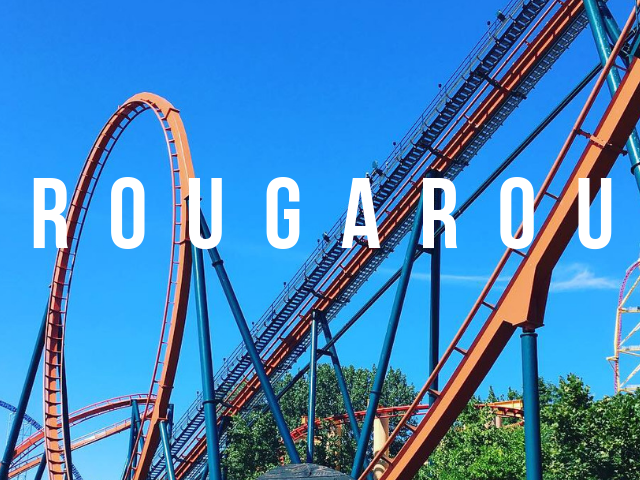 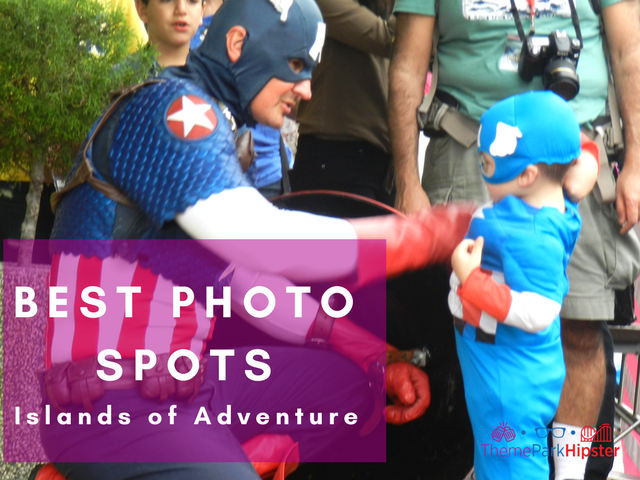 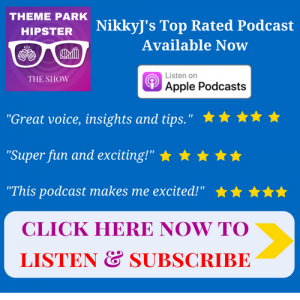 On today’s episode I’m talking about 18 tips you can’t miss for going to a theme park solo! 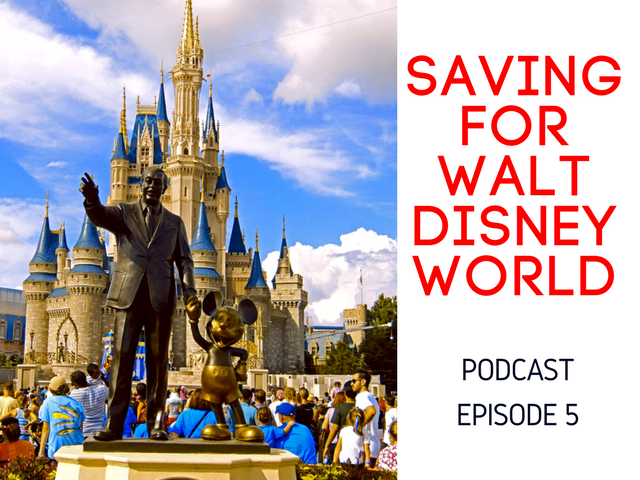 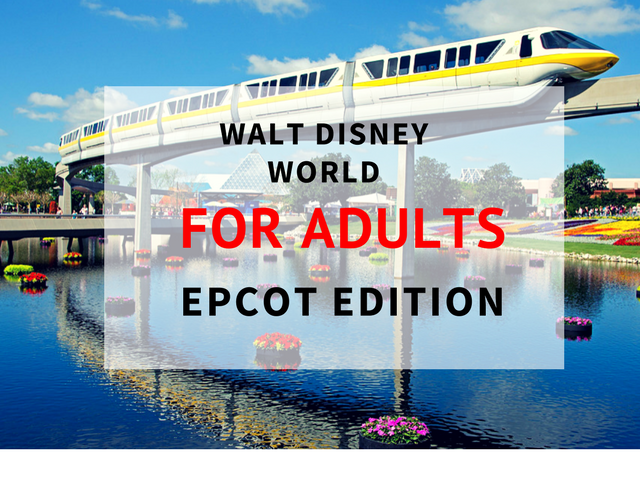 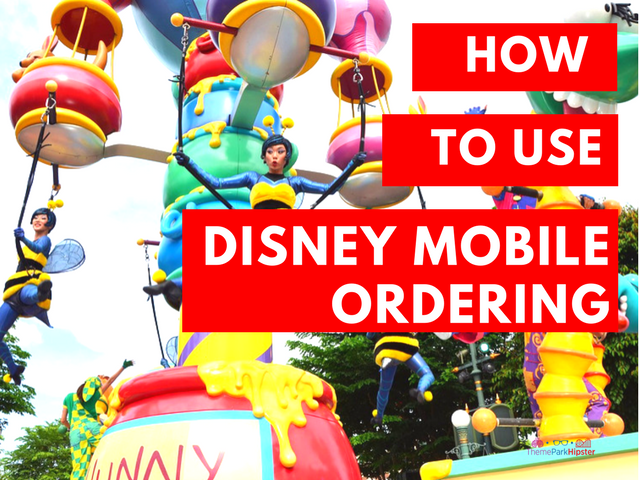 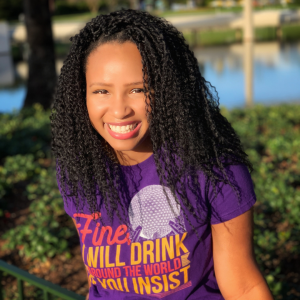 On today’s episode I will give you a step-by-step guide on how to save and budget for your solo Walt Disney World trip. 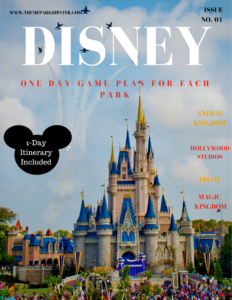 Decide which park or parks you want to visit. 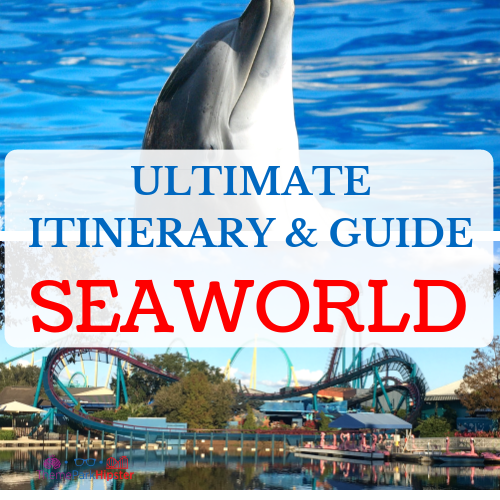 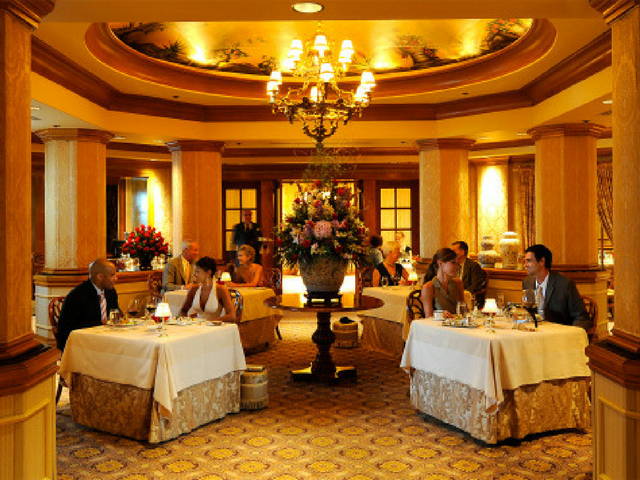 Determine the total cost of your trip. 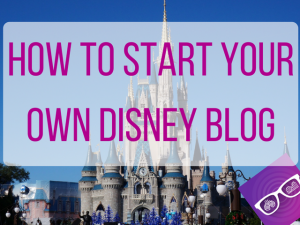 Start your 6-month savings plan. 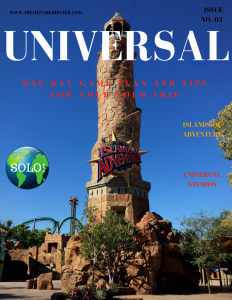 Book your vacation once you have saved approximately 50% of your goal. 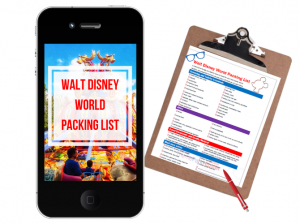 Track your spending while on vacation. 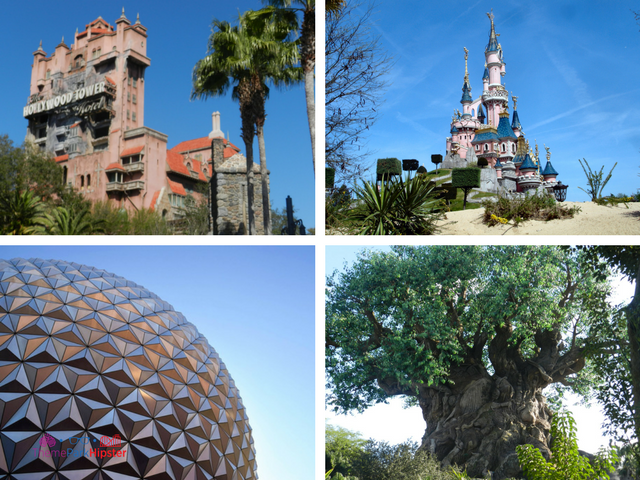 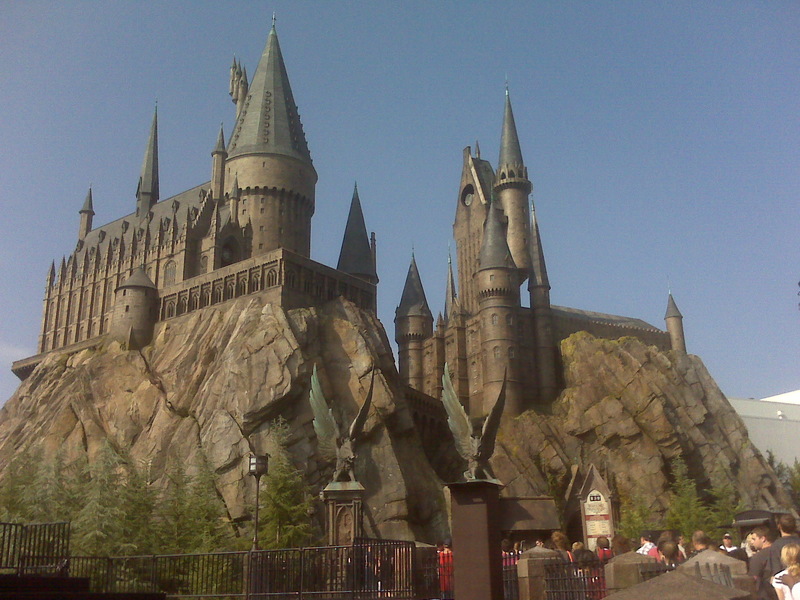 Question of the week: Where are Disney Parks located? 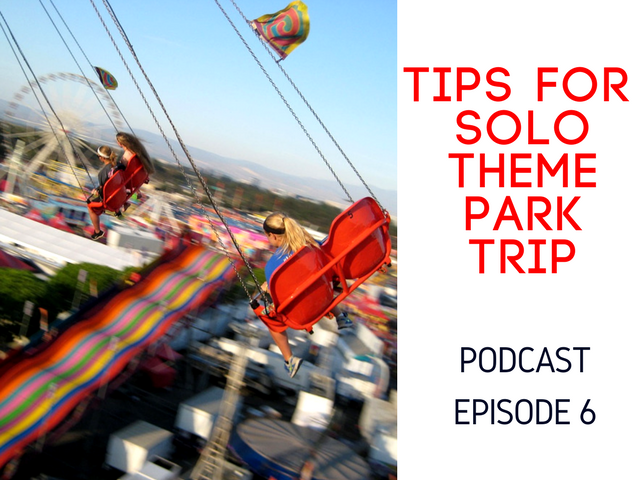 On today’s episode, we’re going to learn how to plan for a solo trip to a theme park. 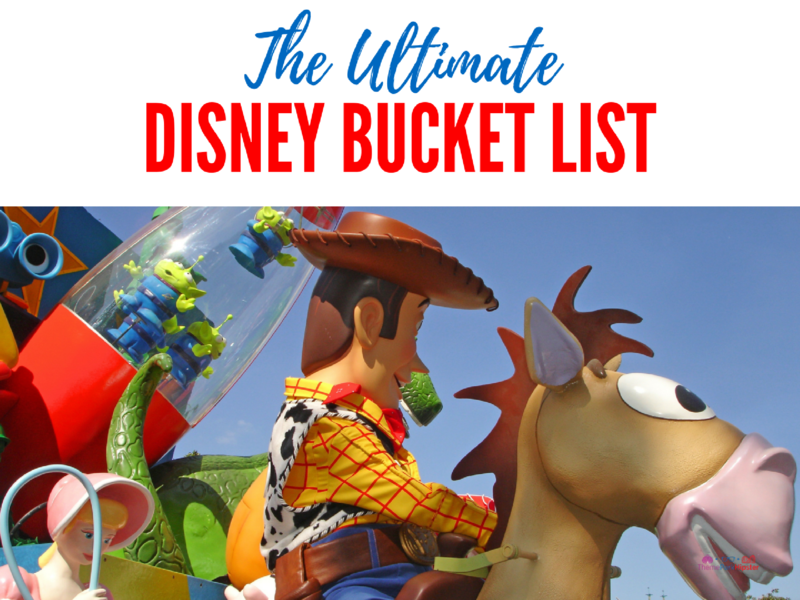 Now that you’ve decided to take the leap and live out your theme park adventures alone, it’s time to make the most of your trip. 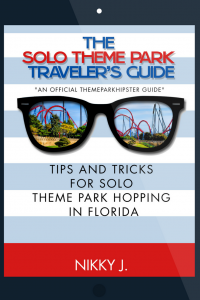 Everyone has tips out there for the average theme park goer, but what about you (the solo theme park hopper)?